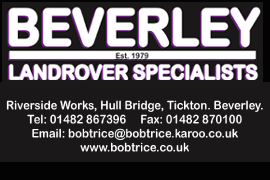 Beverley ARLFC will welcome Crosfields to the Beverley Leisure Centre as they return to National Conference League Action. 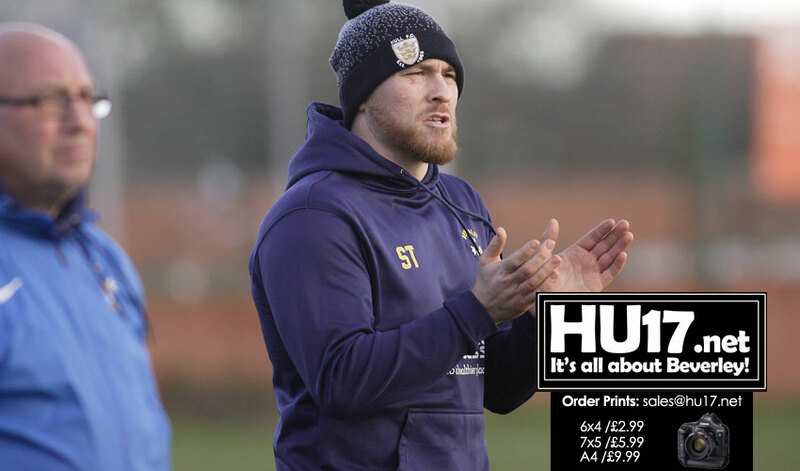 Scott Taylor and his side will be looking to continue their impressive home form and make it three straight wins. Bishop Burton College will become a new centre of excellence for high levels skills training in the region following a multi-million-pound investment. 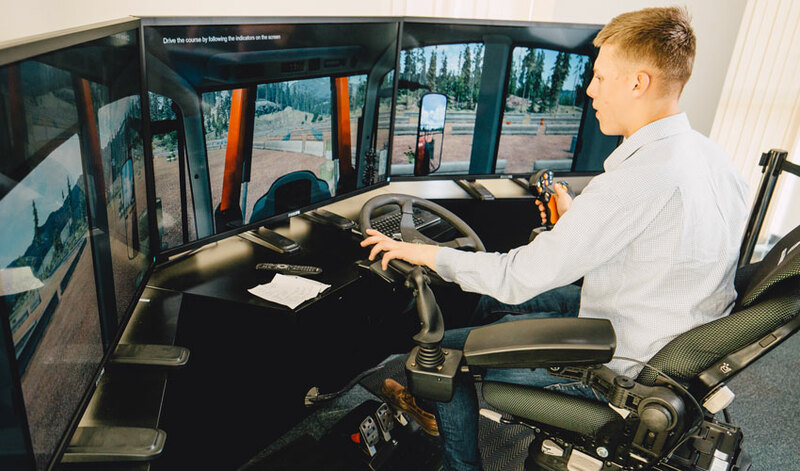 The college will work with seven other further education colleges and two universities to develop the Yorkshire and Humber Institute of Technology (IoT). 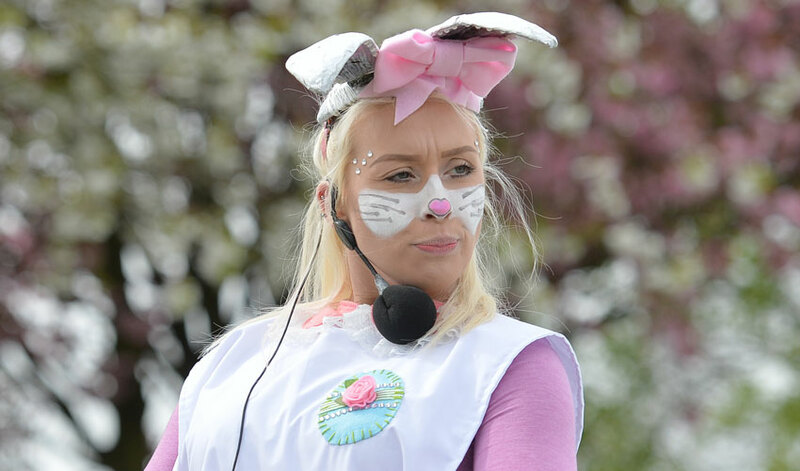 Award-winning Beverley Racecourse is launching an action-packed 2019 season with an Easter-themed raceday packed with family activities, including a “magical” Easter tree adorned with 500 chocolate eggs! 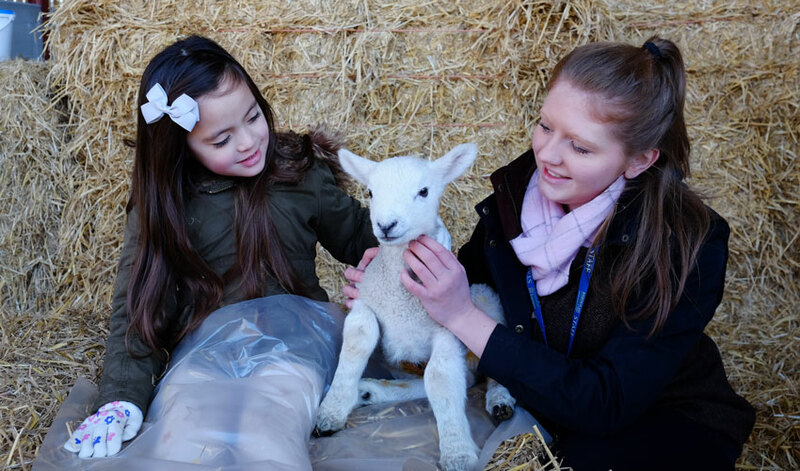 The family-friendly Westwood venue has teamed up with Pocklington-based chocolatier, Butterflies Chocolate, to host the Easter tree hung with real chocolate eggs, as well as egg-decorating workshops. 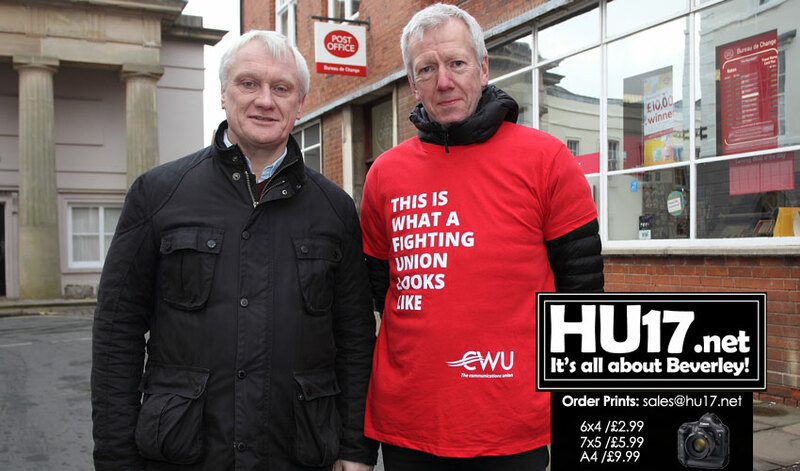 MP Graham Stuart and union officials have welcomed pension reforms which they say will benefit postal workers. 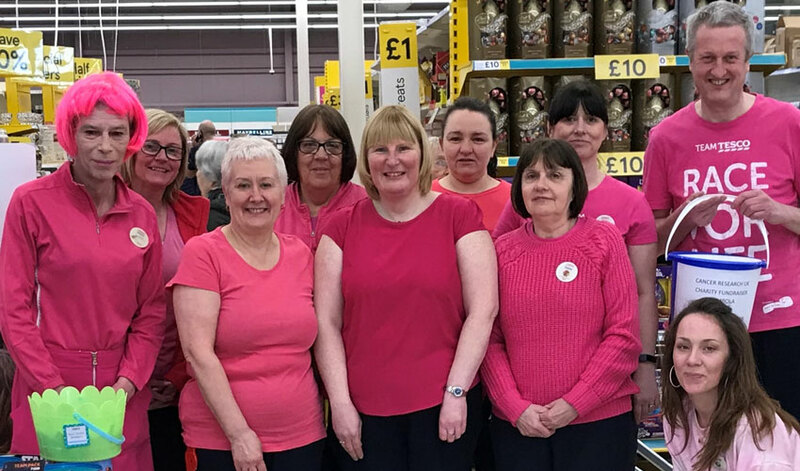 Mr Stuart says that the brand-new pension scheme, Collective Defined Contribution will also give people better returns and long protection. His views are also echoed by CWU representatives. 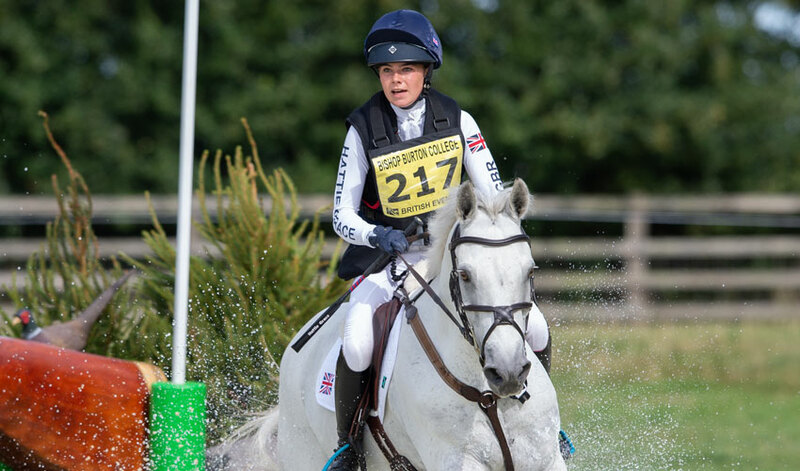 Bishop Burton College has been selected as the venue for a highly prestigious equestrian event featuring some of the finest young talents in the country. British Eventing has chosen the college, near Beverley, to stage its ‘Festival of Youth’ for five years, starting in July 2020. 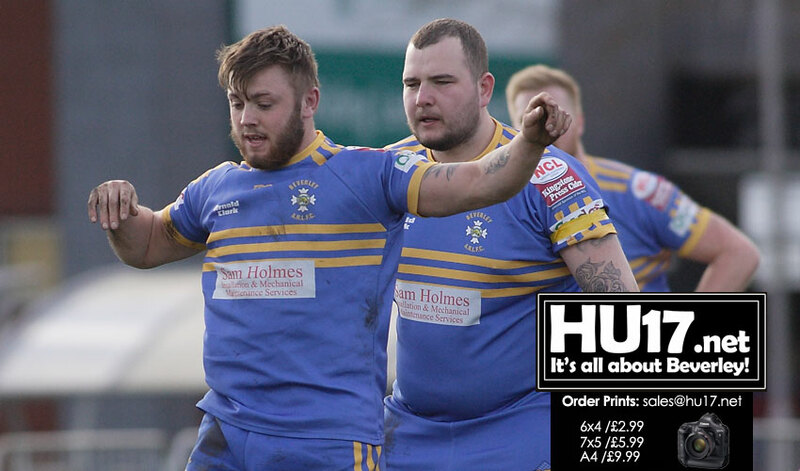 Beverley ARLFC came close to winning their first away game of the season, only to be pegged back by Wigan St Judes. As the 40-40 scoreline suggests, attack won the day over the defence in this encounter in Wigan. Labour Party members have officially launched their campaign for the 2019 local elections calling for ERYC to put ‘I Before E’. 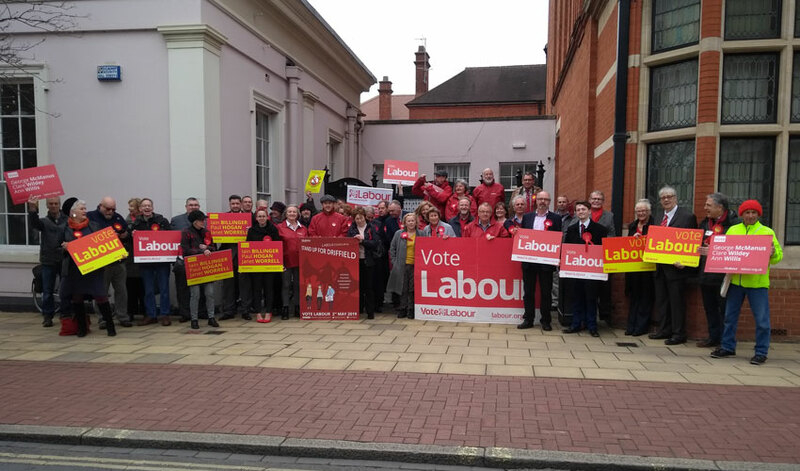 Over sixty candidates were outside County Hall in Beverley as the party fielding the most candidates in the election made their voices heard. 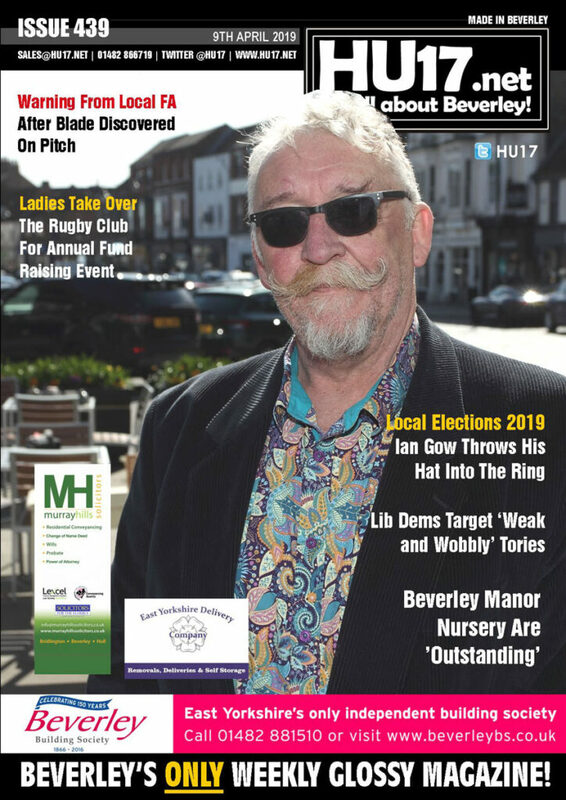 HU17.net Magazine Issue 439 is out and available to purchase from Molescroft News on Woodhall Way. A Frank Henry Mason Talk will be held in Beverley in May. 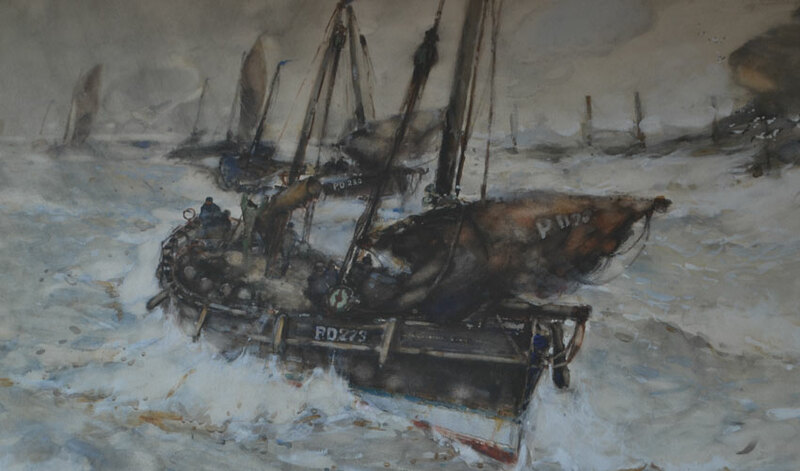 The Artist who is renowned for his work at capturing nautical scenes is currently featured in a special exhibition. Famous for his railway poster designs as a commercial artist, Frank Henry Mason championed the northern coasts of Britain. His fine art paintings particularly featured the coast of Yorkshire. 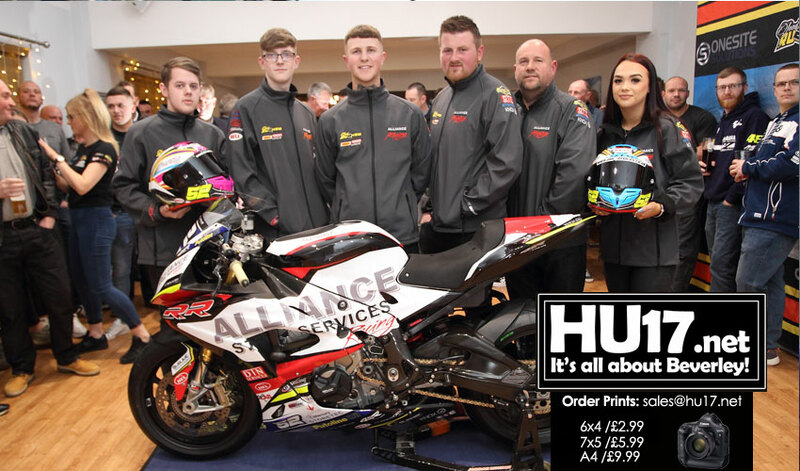 Alliance Steel Racing revealed the bike that their rider Jordan Rushby will be racing on in the upcoming Superstock 1000 Championship. Rushby from Beverley has been racing since he was nine years old. Now aged 21 he will again be on BMW in the 2019 Superstock 1000 Championship. Liberal Democrats certainly have the Weak and Wobbly Tories firmly in their sights. With the local elections just weeks away candidate lists reveal the true extent of their onslaught. Sources with the Liberal Democrats say that they are fully committed to the election campaign while confident they can oust a number of Conservatives. 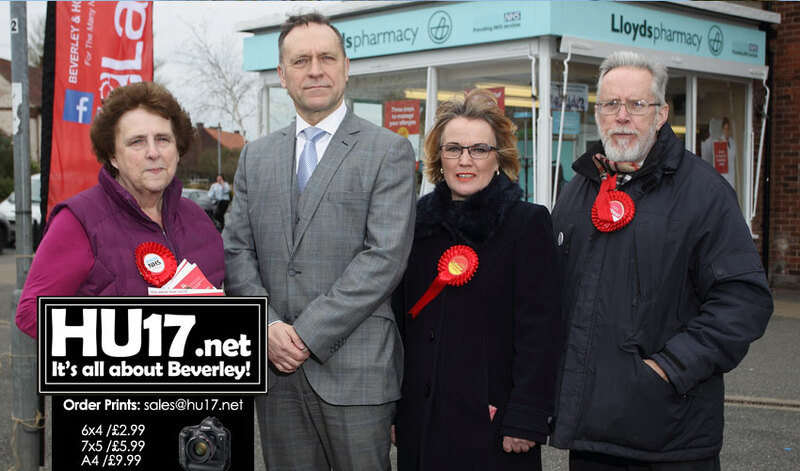 Following the recent surge in Labour Party membership, East Riding Labour Party will be fielding 61 candidates. 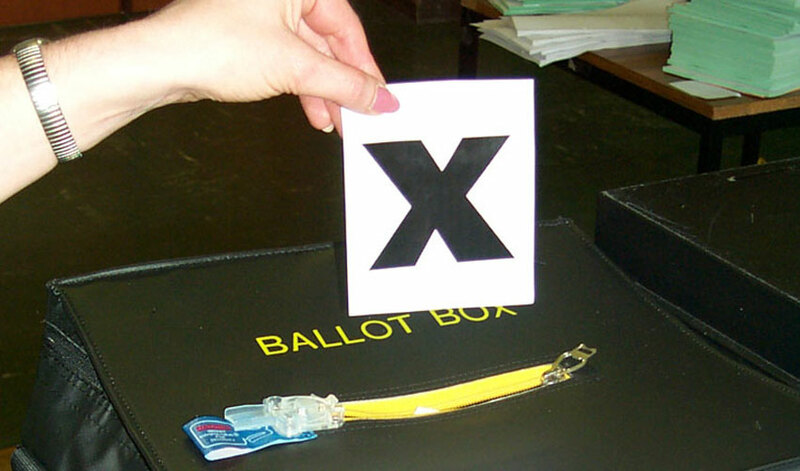 The party will have candidates across all 26 wards in the elections to County Hall on May 2nd. 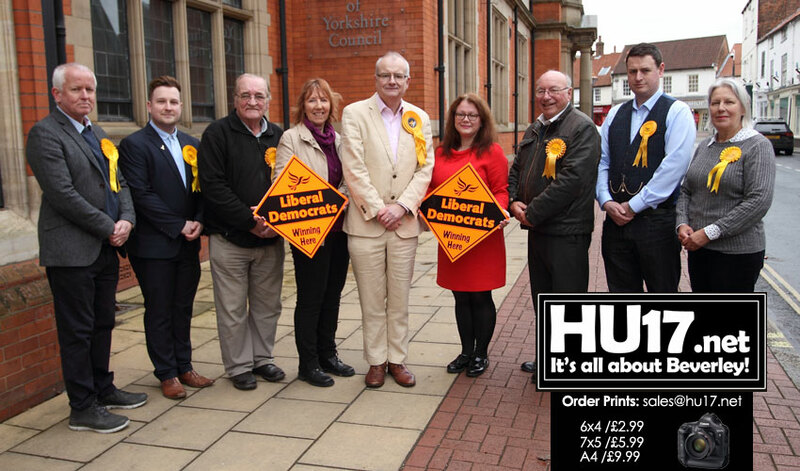 Families will be at the heart of the campaign when East Riding Labour launches its assault on Tory-held seats at County Hall. 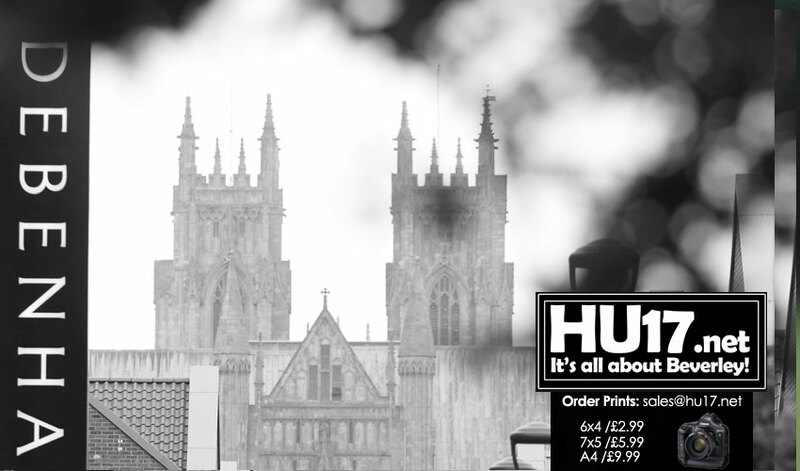 Get Beverley's only weekly glossy magazine delivered to your door for just £3 per week!